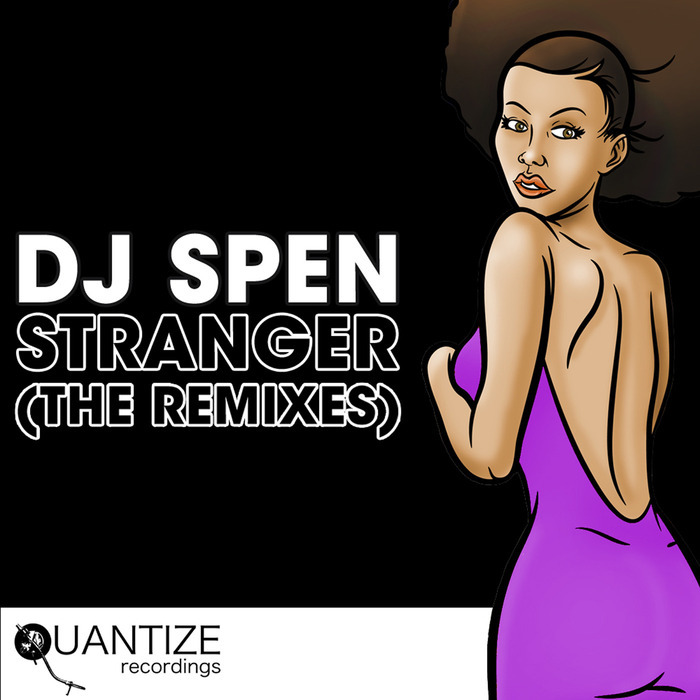 Originally a hugely popular cut from Spen's Transition LP, "Stranger" now returns for a victory lap of remixes. First up, Demarkus Lewis rips it up with some seriously sizzling US garage vibes whilst retaining Spen's raw Southern blues croon, Todd Terry and Thommy Gypsy team up with Spen himself for a stripped back linear house version, whilst Luyo's gospel house rework sees honky tonk piano, harmonica and Spen's naked vocals take centre stage. Ncurger's "Thump" remix ends thing on a unique chain-gang-stomp-goes-electro tip for possibly the best mix of set.